Dr. Scott MacDonald is the physician lead at the Providence Crosstown Clinic in downtown Vancouver, British Columbia. He began his work with substance use disorders in the Canadian Navy at CFB Halifax. 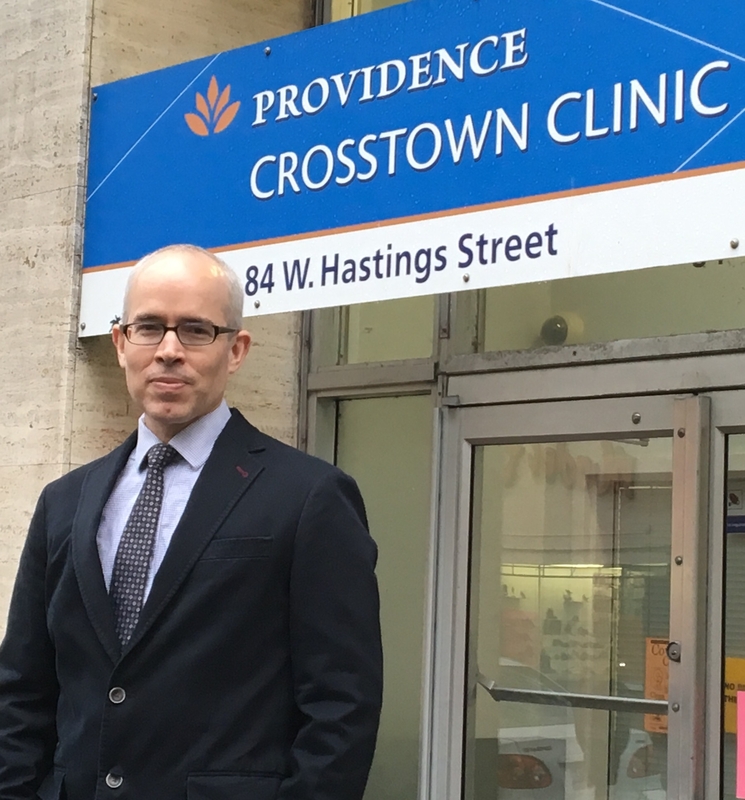 For the past decade he has worked on the NAOMI and SALOME studies investigating intensified treatment options for street opioid and heroin users. Dr. Eugenia Oviedo-Joekes is an Associate Professor at the School of Population and Public Health at the University of British Columbia. Her main research area is in Public Health and Addictions, focusing on testing alternative approaches to expand and diversify treatments for vulnerable populations. 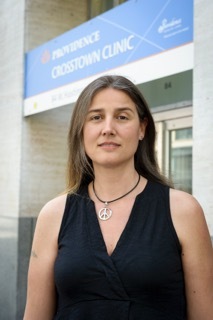 She currently leads a clinical trial testing injectable opioids in supervised clinics for long-term opioid dependency.